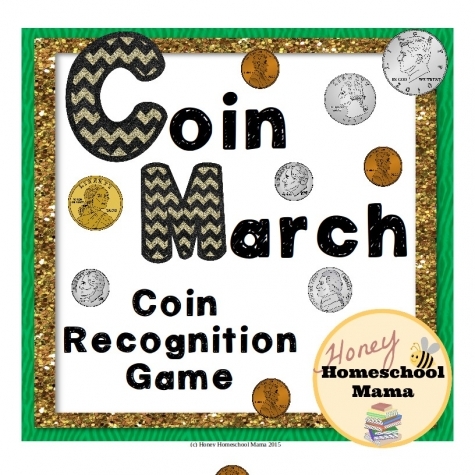 The U.S. Money Recognition Game is perfect for teaching your little learner how to recognizing different coins, their values and importance. 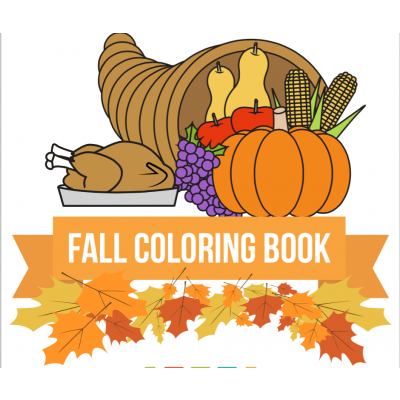 Click to access a free fall coloring book for a child to enjoy! 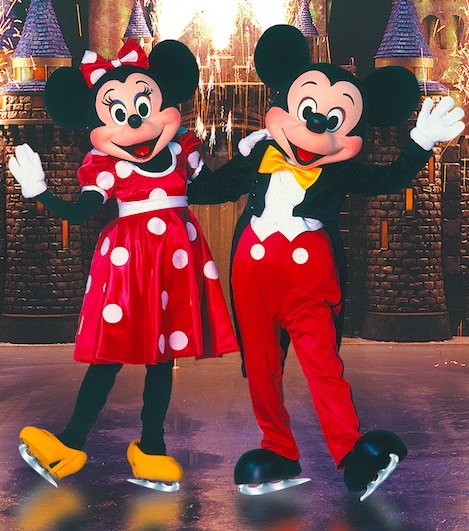 Grab your Mickey ears and get ready for the ultimate Disney experience at Disney On Ice celebrates 100 Years of Magic Presented by Stonyfield YoKids Organic Yogurt! Be charmed by a cast of over 50, with Mouse-ter of Ceremonies Mickey Mouse, sweetheart Minnie Mouse, Donald Duck, Goofy and Disney Princesses including Cinderella, Rapunzel, Ariel, Snow White and Tiana. Relive the magic of Disney’s Frozen with Anna, Elsa and the hilarious Olaf as they discover that true love is the greatest magic of all. 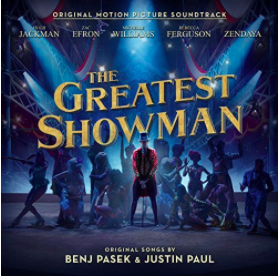 Sing-along to over 30 unforgettable songs including “Let It Go,” “You’ve Got a Friend in Me,” and “Hakuna Matata.” Exciting moments from Disney•Pixar’s Toy Story, Finding Nemo, Disney’s The Lion King , Beauty and the Beast, Aladdin and more will leave the whole family with memories to last a lifetime. Use code GASSOUTH at checkout to receive 20% off your tickets. 1. Free informative articles, booklets, and emails. 2. 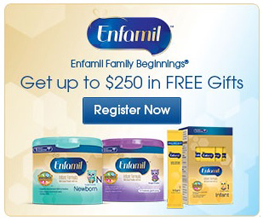 Free samples and discounts on Enfamil products. Readers will delight in free eBooks galore on Obooko.com! Click here to be directed to their vast library and get ready to join (for free!). Obooko has been online since 2009 and all books are legally distributed. Happy reading! If you have a .edu email address, 6 months of Amazon Student may be available to you for free. All members get free 2-day shipping and exclusive deals and promotions. Click here for details and information on how to sign up. Maintaining a healthy lifestyle for your pet is crucial for proper growth and development. That's why Petcurean is giving away a free 1/2lb. 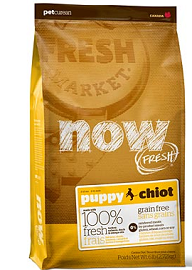 bag of NOW FRESH™ or GO!™, premium quality food for your dog or cat! Click here to get your coupon, redeemable at your local pet specialty store.